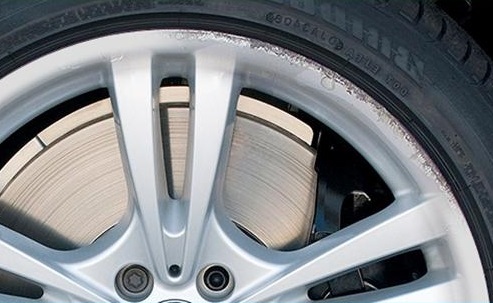 ChipsAway Blog | How Does Alloy Wheel Repair Work? 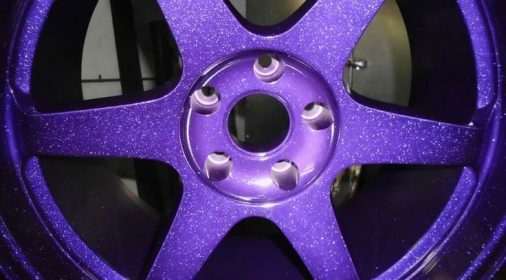 Scuffing or scraping your alloy wheels can ruin the look of your car. The unpleasing appearance may leave you desperate for a repair. 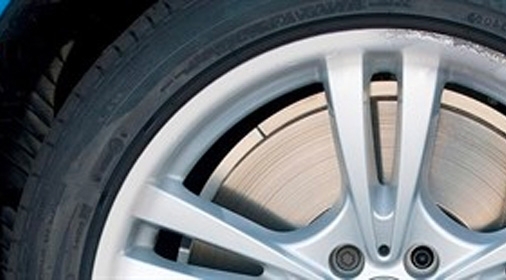 Here at ChipsAway, our alloy wheel repair service which treats minor wheel damage. This is ideal when it comes to selling or part-exchanging your car. It also, eliminates the need to buy new alloy wheels. You can read more about our alloy wheel repair service here. To see a customer’s experience of a repair, see our alloy wheel repair review by blogger Motor Mistress. We begin by cleaning the alloy, to remove all traces of grime and dirt. This will reveal the full extent of the damage and scratches to be repaired. We then dry the alloy wheel and mask off the tyre. This is to protect it during the repair process. Next, we lightly sand the damaged area, before applying a filler to the scratches and scuffs. Once cured, this is sanded again, ready for primer and paint application. The technician will colour match the alloy wheel with the correct paint. Th paint is then sprayed over the damaged area and blended into the original wheel. This, in turn, is then lacquered to a high gloss finish, cured and polished. How Much Does Alloy Wheel Repair Cost? The cost of an alloy wheel repair will vary according to the extent of the damage. 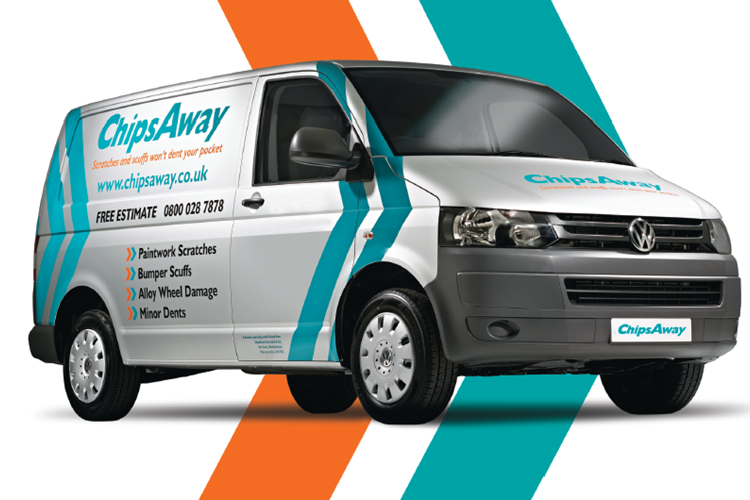 If your alloy wheels need repairing, complete our online form to receive a call from your local ChipsAway specialist today.